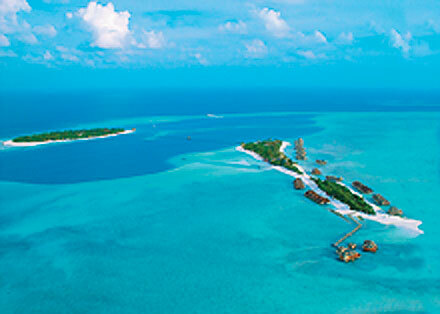 Choosing a Maldives Twin Centre Holiday allows you to enjoy beautiful beaches and a warm Indian Ocean climate. Each Maldives island offers something a little different. You could choose Holiday Inn Resort and Spa, Velidhu Island Resort, Bandos Island Resort and Spa, Reethi Beach Resort and combine Maldives with a visit to Sri Lanka, Dubai, Singapore and Thailand to create the holiday of a lifetime. Maldives is a honeymoon paradise and very popular because of the choice of Secluded Over Water Villas, and Luxury Spa Resorts. Choose Maldives and Sri Lanka for a combination of beach and culture, Maldives and Dubai or combine a visit to the Maldives and Singapore or Maldives and Thailand to create the a special experience for an anniversary,special birthday, or honeymoon. Combine a Maldives Holiday with a Mauritius Holiday Two Centre or Combine a Maldives Cruise with Maldives Island and Sri Lanka. 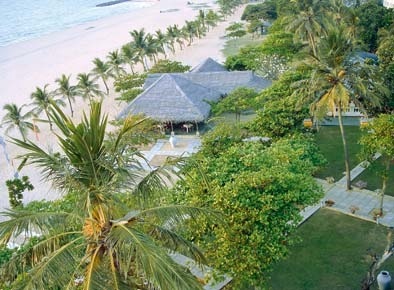 Alternatively combine a Maldives Holiday with a India Holiday or Combine a Maldives Holiday with a trip to Singapore. 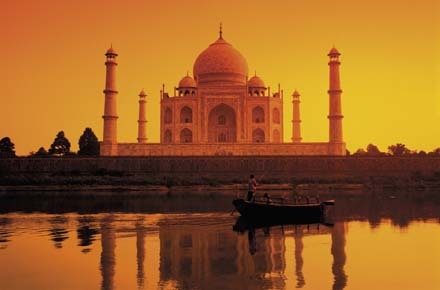 Choose twin destinations in India and the Indian Ocean, Far East, Middle East, Australia and New Zealand for a "tailor made" twin centre holiday.